"The Lake House" by Marci Nault~Reclaiming "Home"
Achingly tender, yet filled with laughter, The Lake House brings to life the wide range of human emotions and the difficult journey from heartbreak to healing. Marci Nault, originally from Massachusetts, lives in California and has a passion for travel and figure skating. the founder of the motivational website 101 Dreams Come True, she has been featured in newspapers and magazines, and on radio stations. 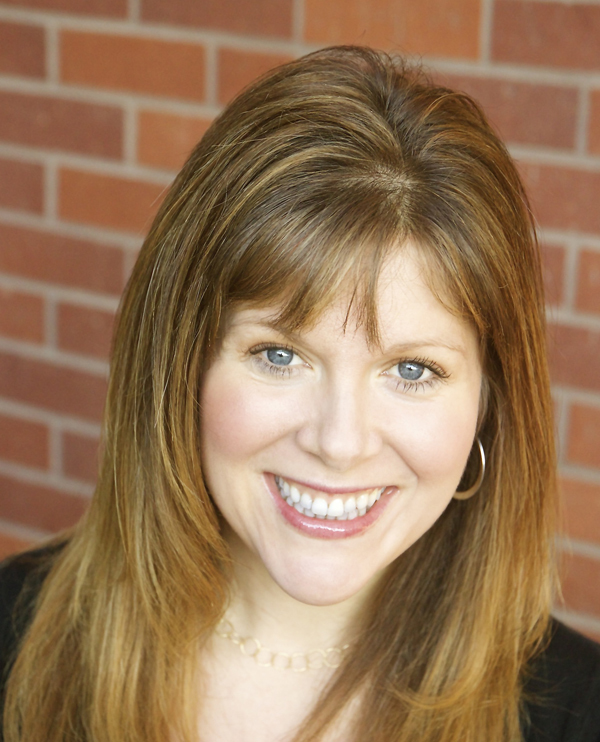 Visit her at her websites as listed above for more interesting information on her! Most people describe me as an explosion of vibrant energy. I tend to be friendly and outgoing and I haven’t learned the rule of not speaking to strangers. As a writer, people fascinate me and I love to hear their stories. I figure if I can be open about my story then others will feel comfortable to share their dreams and lives with me. I believe that our dreams are a road map to the person we’re meant to be and the life we’re meant to live. I’ve spent the last five years going after my life-list and out of the 101 Dreams Come True that I’d written down I’ve accomplished 89. You can follow my journey and learn more at www.101dreamscometrue.com. The thing that most people don’t know about me is that I can also be incredibly shy and I’ve had to work hard to overcome it. I had a nighttime dream that I’d found the perfect house and bought it on the spot without doing any research. When I moved in I realized all my neighbors were almost fifty years my senior and some weren’t happy to have me while others wanted to interfere in my life and set me up with grandsons. When I woke I knew I had to write the story. For the most part people told me that I couldn’t write. They said that though I had great ideas my structure was poor. I spent years writing in secret. When I wrote my first novel and sent it to agents they said I was a great storyteller, but that it wasn’t a book they could sell because at the time love stories weren’t in style. I’d planned to give up on becoming a novelist, but their positive feedback kept the dream alive. When I decided to write, The Lake House, I read books on craft and grammar and taught myself how to be the best writer I could. I wrote some really horrible stuff and edited many times before finalizing the manuscript. When my agent first spoke to me and told me that I wasn’t just a writer but a true poet in my descriptions I didn’t know what to say. I kept wondering if she really meant it. As more people said it, I realized that I’d become the writer I’d always aspired to be through tremendous hard work. Ann Patchett’s Bel Canto is by far my favorite story. When I met her I was star struck. She was shy and very gracious. I enjoy reading Jodi Picoult and Kristen Hannah along with Pamela Ribon. F. Scott Fitzgerald, Judy Blume (okay she’s not classical but as a young child I felt she was a master), Walt Whitman, Charles Dickens, and Jane Austen. 6) Jump into any book, which character would you be? 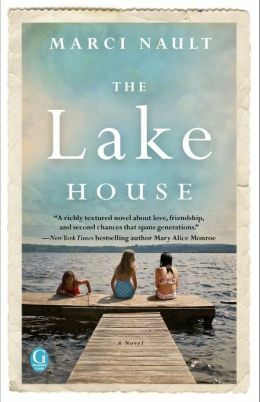 I’d actually like to be Heather in my own novel, The Lake House, just to be able to live in Nagog and have root beer floats with Tommy. I did think about being Hermione from Harry Potter because she’s a bookworm and a witch. But the character I always related to in my childhood was Sarah from “A Little Princess.” No matter what happened to her she believed in love and used her imagination to make her world better. If I could have dinner with five historical people I’d want to do it in a vineyard overlooking Florence, Italy. We’d eat fresh ricotta with warm bread, lovely spinach (the Italians make it taste wonderful), and pasta (cooked al dente) with fresh vegetables and a light pesto sauce. We’d have decadent chocolate truffles with strawberries for dessert. Oh, onto the people, (I got slightly caught up in remembering the food of Florence) Michelangelo, Leonardo Da Vinci, Mary Magdelaine, Jane Austen, and Einstein. Yes. It’s about how memories affect who we are, and that’s all I can say right now. I’m an avid adult competitive figure skater. I salsa and tango dance, and I love to travel the world. Thanks so much for stopping by, Marci. Wonderful interview with lots of personal information that gives us good insight into who you really are! I think I do see some "Heather" in you. :] We'll look forward to your new book when it comes out. "The Lake House" is a refreshing and timely read for this generation. It's the story of an era nearly lost, actually, when friendships were close and communities were tight-knit; as well as what happens when one or two of the "flock" step out of the mold and then come "home." It's also the story of what makes a place a "home" and what constitutes family in a broader sense. Part love story, coming of age, and coming to grips with loss and grief, this is the perfect book for those who love one that tells a rich and heartfelt tale. It's a great read for any place and time...not only for beachy, summer days, but throughout the year when you want to be taken away to a sort of Nicholas Sparks place and time. Marci Nault is an accomplished writer. She's a fine character interpretor with an eye for the depth and meat of angst and reality. Her people are carefully created and beautifully developed so that they could be your every day friends and neighbors. Her love interests ring true to life and break your heart with their easy and touching ways. She stealthily causes them to plant themselves before you realize it, making it impossible to stop reading her novel until you find out what happens to all of them in the end! I think you'll really like this book for the summer.